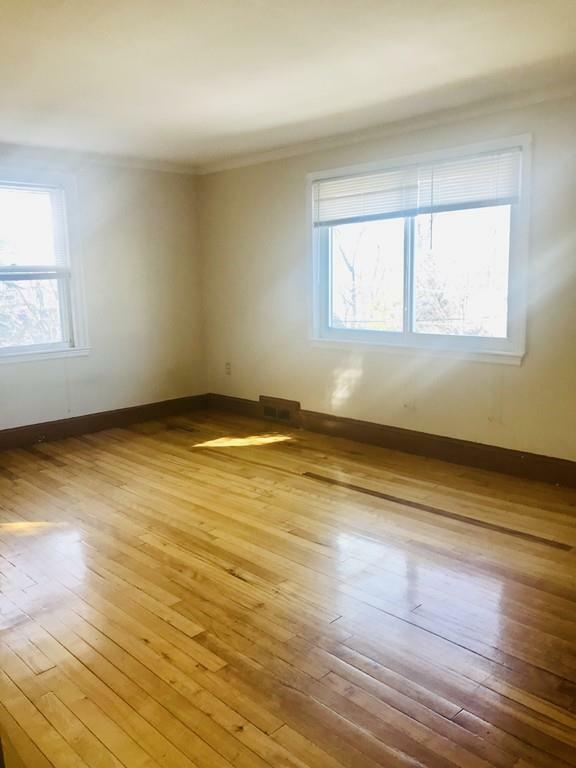 Sunny and bright 3 bedroom apartment, in the neighborhood of Roslindale. 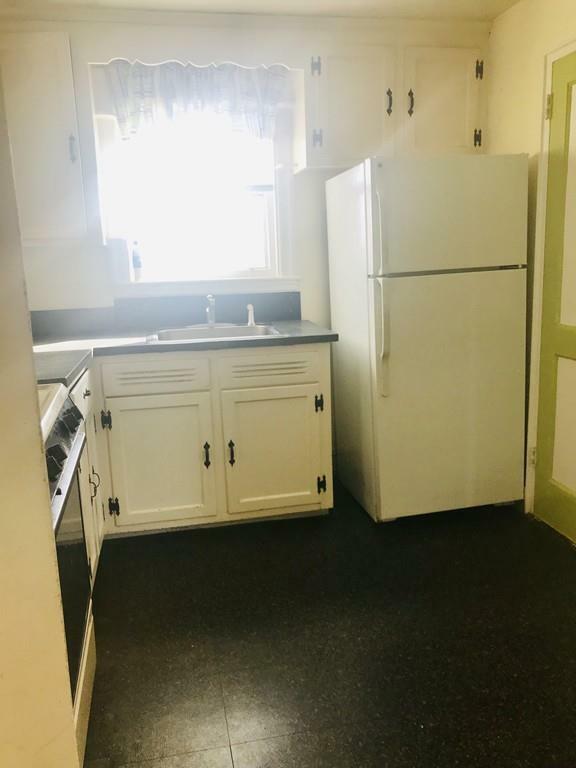 2nd floor with beautiful harwood floors throughout, close to public transportation, walk to the bus station and 1 mile away from the T. No laundry in the building. Tenants pay all utilities. NO PETS, NO SMOKING. 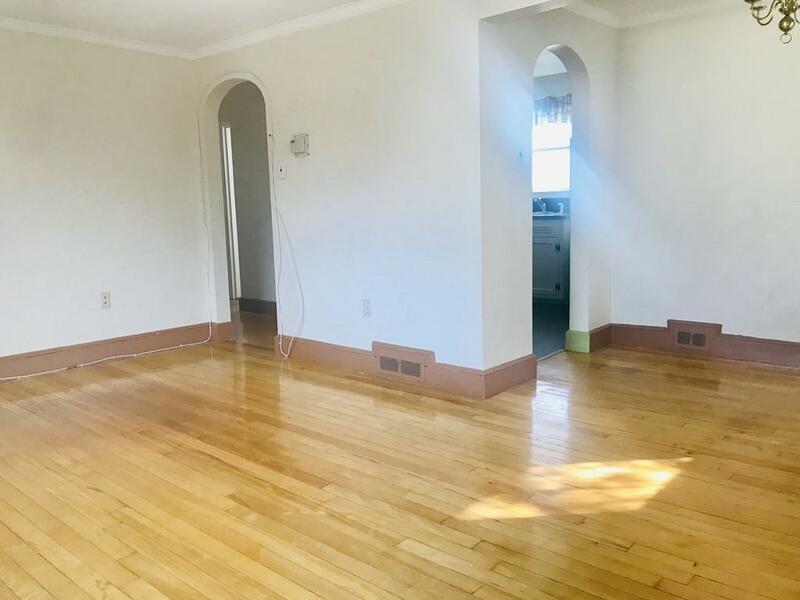 Listing courtesy of Entela Tase of Coldwell Banker Residential Brokerage - Westwood. Disclosures Tenant Pays $25 Credit Check For Each Adult 18 Years Old And Older. 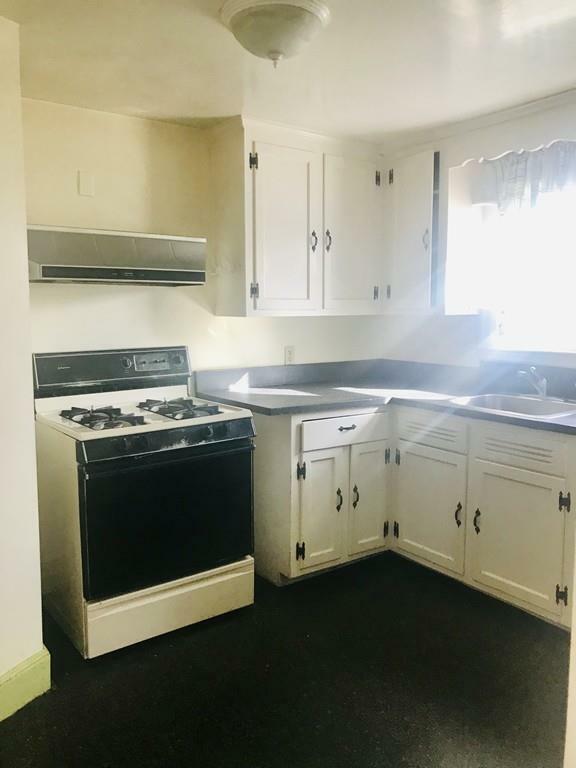 Listing provided courtesy of Entela Tase of Coldwell Banker Residential Brokerage - Westwood.